If you'd like to experience a Llama Trek, please book online, using our instant booking service, give us a call, send us an email, or website message, and we'll happily discuss dates, availability, prices, options, and answer any questions you have. EFTPOS - eftpos payments can be made over the phone, or when you arrive. PLEASE make contact within 24hours of your llama trek, so we can answer your questions, and discuss the weather forecast. 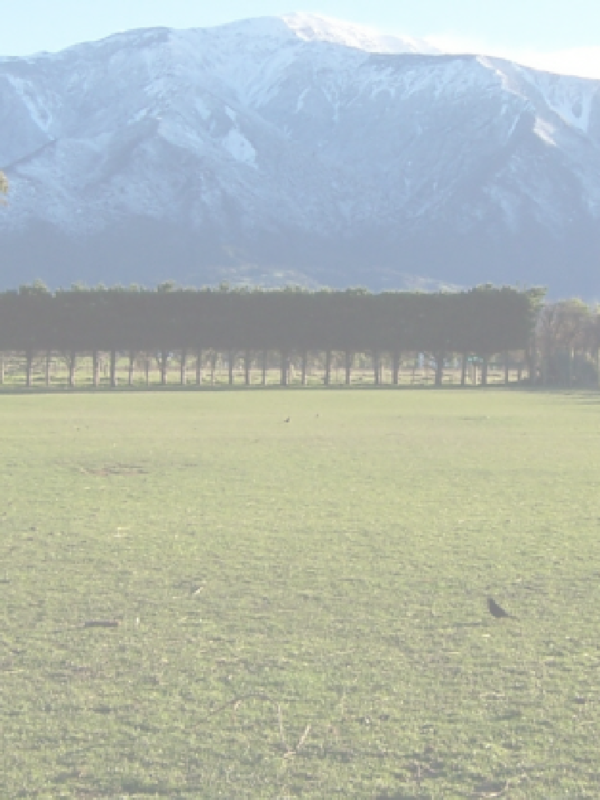 It would help us to know where you’re staying and have a local (Kaikoura) contact telephone number. PLEASE let us know in advance if you have any dietary needs regarding: drinks, cake, etc.